Tired of carrying bulky duvets and quilts to your local dry cleaners? Laundrapp offers a better, more convenient way to get your duvets dry cleaned anywhere in the UK. 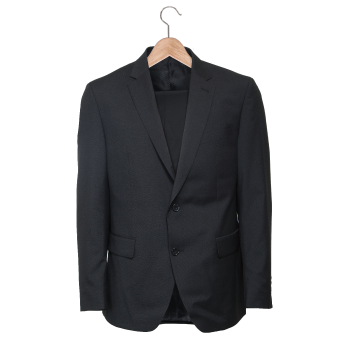 All you need to do is book a collection online and leave the rest to us, the UK's most popular dry cleaning and laundry service. We'll collect, clean and deliver at a time and place you choose. Laundrapp is available now across more than 100 towns and cities in the UK, including London, Sheffield, Liverpool, Edinburgh and more. 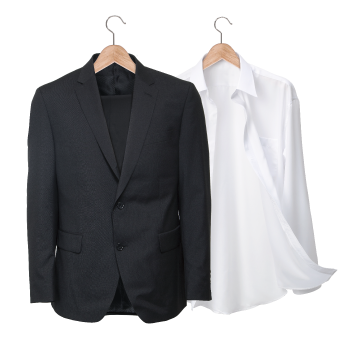 Check your postcode now to see if our five-star duvet dry cleaning and linen service is available in your area! Laundrapp is the simplest and smartest way to take care of your duvet dry cleaning. 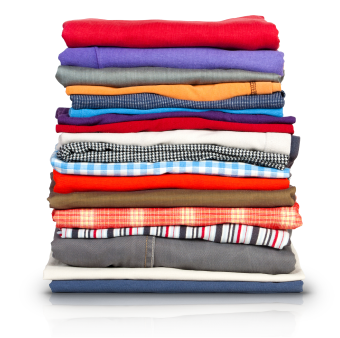 Unlike traditional dry cleaners near you we can clean single, double, king and queen duvets and quilts, as well as pillows, bed sheets and more. 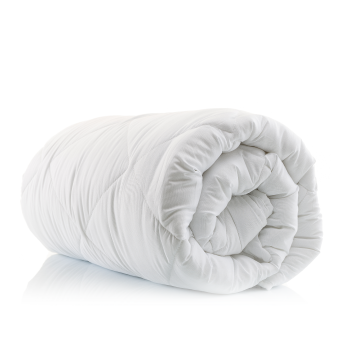 Confused whether your down duvet needs dry cleaning or if you can clean your synthetic duvet at home? Leave it to our expert laundry team to take care of your bedding and ensure your duvets get the expert care they deserve! Order online now and get £10 OFF your first order with code FEELFRESH! Since January we’ve cleaned over 250,000 of clothes and our laundry delivery agents have collected and delivered clean shirts and suits all across London. 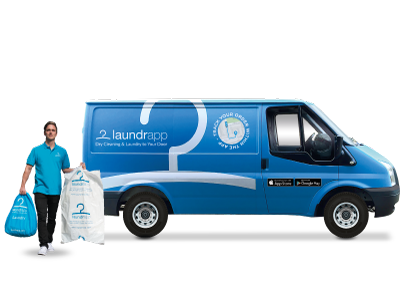 With Laundrapp, you don’t need to find dry cleaners near stations because you can have us come to you instead – we’ll collect your dirty clothes and return them clean! Whether you prefer the natural luxury of a feather-stuffed down double duvet or the versatile longevity of a king size synthetic duvet, Laundrapp ensures your bedding will get the care and attention it deserves, with quality guaranteed. 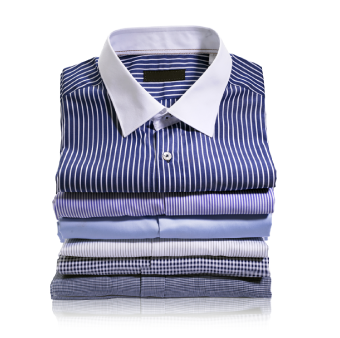 You'll never need to worry about dry cleaning again and can relax knowing that your bedding will be excellently cleaned by our team. Need more proof? Check out Laundrapp reviews from national publications like Stuff Magazine or local bloggers such as Sorry About The Mess or London Cyclist!